As a homeowner, you do what it takes to reduce expenses. With Solar Gard window film installed on your home you can save significantly on energy costs, maintain a safer and more comfortable home and reduce interior fading. 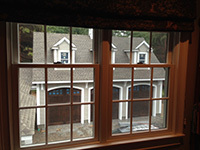 Once it is installed, the benefits keep coming year after year with durable, long-lasting Solar Gard window films. 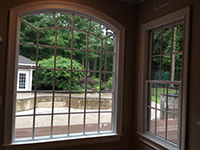 A trained installer will professionally fit window film to the inside of your existing windows. 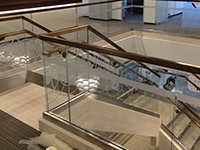 Many films are optically clear, meaning they’re virtually undetectable inside or out. 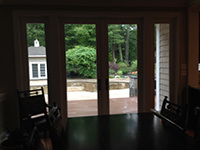 Others offer a tint or reflectivity that increases your privacy and enhances the look of your home. Maintenance is worry-free. Simply clean windows as you normally would.